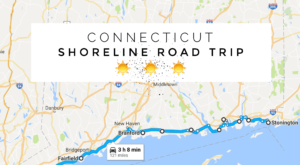 There are plenty of fantastic beaches in Connecticut and some are more popular than others. 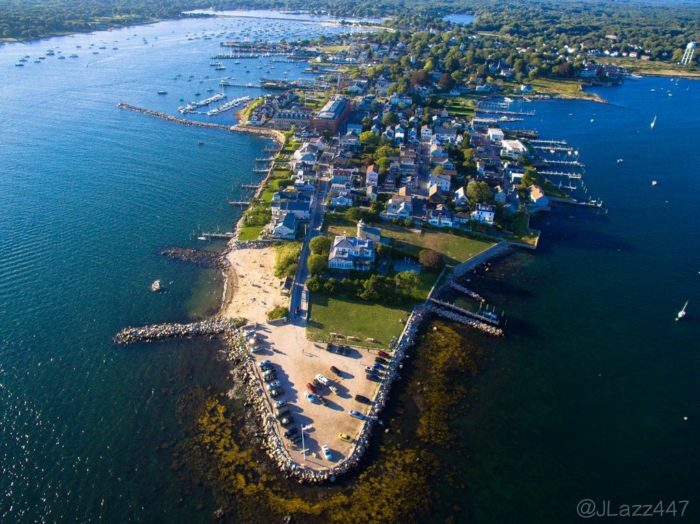 But maybe the best-kept secret in our tiny state is the wonderful tiny beach town of Stonington Borough. 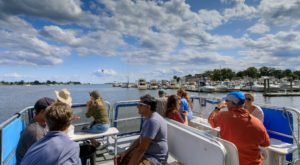 The borough is a smaller part of the town of Stonington and it is loaded with New England charm. 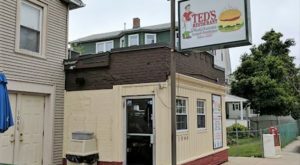 This seaside community on the Rhode Island border has quite a bit to offer its residents and visitors. 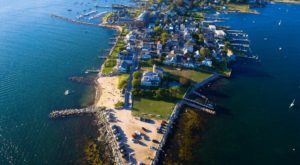 Stonington Borough is the classic New England beach spot. 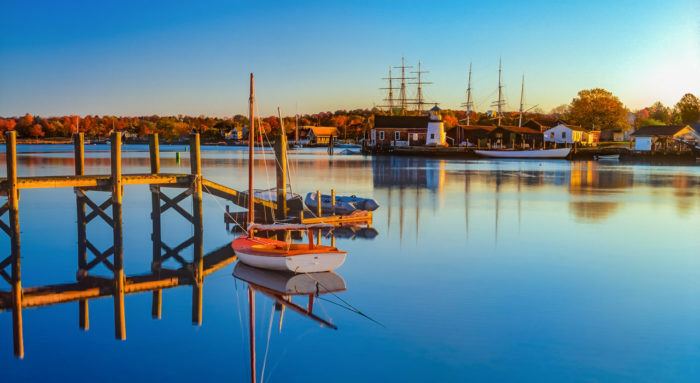 With its bustling harbor and beautiful coastline, you will love visiting this amazing place in Connecticut. Wander through the harbor area and enjoy watching the boats, or lounge on a pristine beach in this idyllic town. 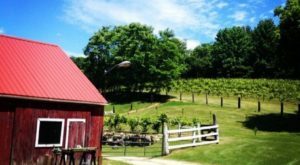 There is much to do and see, but you won't ever feel rushed in this small community that has so much to offer its visitors. Dubois Beach is a great spot for a family outing. The white sandy beach is clean and little ones enjoy splashing around in the shallow water near the shore. 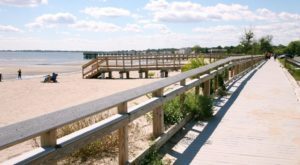 There is an on-site pavilion at this beach and you won't experience the crowds you might find at more popular and larger state park beaches. There is a fee charged to access duBois beach if you don't have a season pass. The beach is located on Water St., in Stonington. 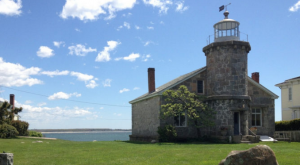 You will want to pay a visit to the Old Lighthouse Museum offers an insight into the area's seafaring history. 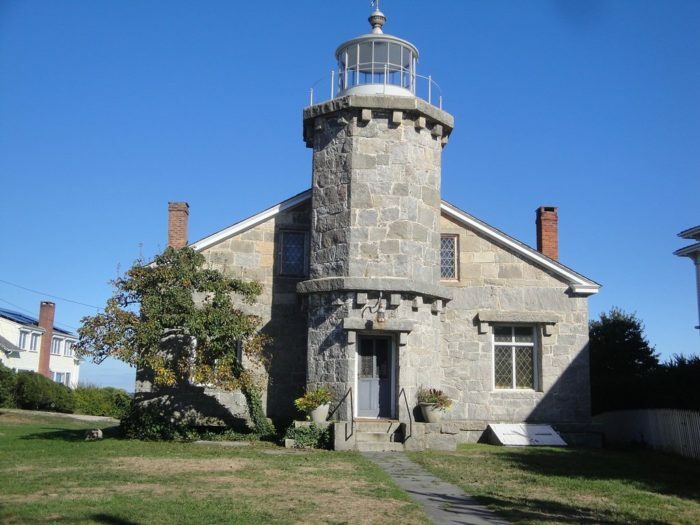 This lighthouse was built in 1840 and has beautiful stone architecture. It guided ships until 1889 when beacons on the harbor breakwaters replaced the need for this light. In 1927, it was opened as the nation's first lighthouse museum and has hosted thousands of visitors. View artifacts, climb the stairs to the top of the tower, and enjoy a picnic on the grassy grounds while you visit. The Old Lighthouse Museum is located at 7 Water St., Stonington, Connecticut. 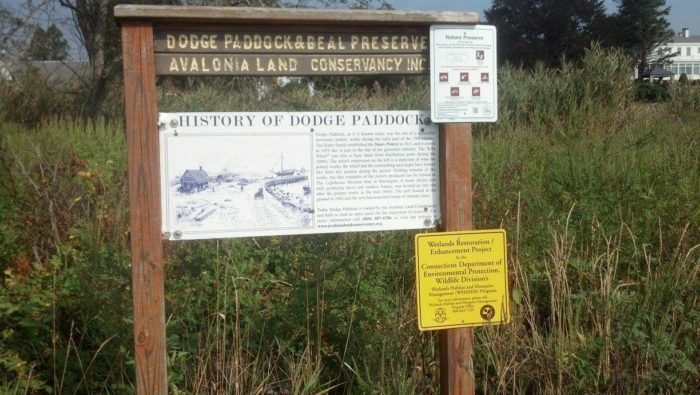 Explore some of the local nature at the Dodge Paddock Beal Preserve. The open meadow framed by a rocky sea wall offers a short hiking trail. Check out the rocky shoreline where you might find local sea life such as snails, clams, and other tiny critters. This little piece of undisturbed shoreline can be found at 32 Wall St., Stonington, Connecticut. Browse the shops in this tiny beach town to find unique items from the local businesses. Whether you are looking for clothing, jewelry, or gifts there are plenty of shops carrying amazing items for you to browse. 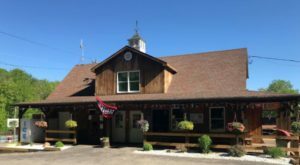 A few antique stores are also located in the borough if you enjoy hunting for vintage treasures. 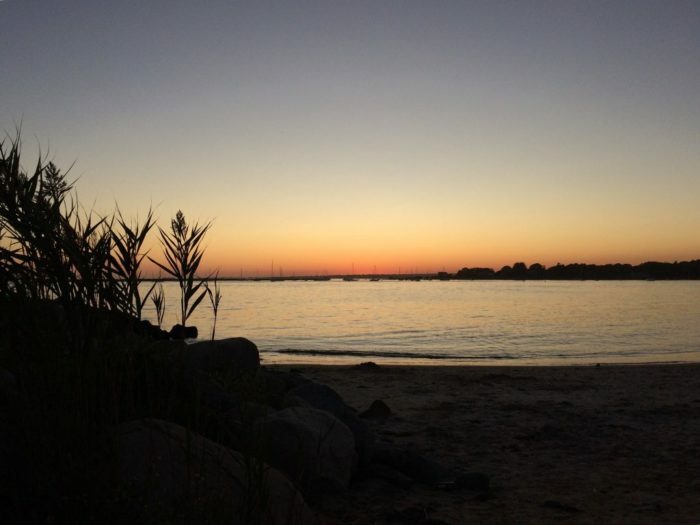 The perfect end to your day in Stonington Borough is a delicious dinner while viewing a stunning sunset. The Breakwater is a waterfront restaurant with a relaxed atmosphere and delicious food. The Breakwater Tacos with either shrimp, cod, or blackened chicken are full of flavor and a great choice to finish off a beach day. Other favorites include clam chowder, grilled flatbread, steak frites, and shrimp scampi bruschetta. The Breakwater is located at 66 Water St., Stonington, Connecticut. Perhaps the reason why so many return to Stonington Borough again and again are the awe-inspiring sunsets. If you visit, make sure to stay until the day is done. 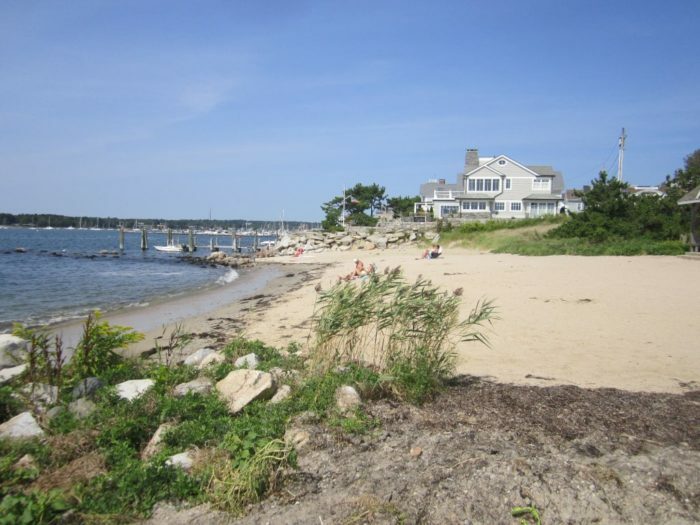 For more information on this incredible beach spot, visit the Stonington Borough official website. Have you ever been to this tiny beach town? What was your favorite thing? 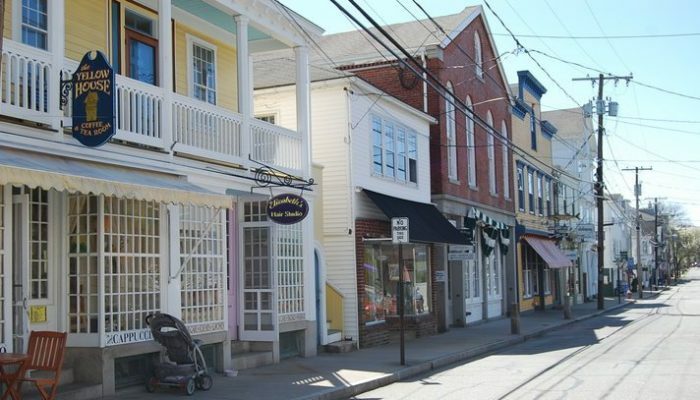 If you love checking out all of the interesting places on the Connecticut shoreline, you’re going to want to take a closer look at this quaint coastal community.